in either a Gun metal Grey or Deep Black finish. 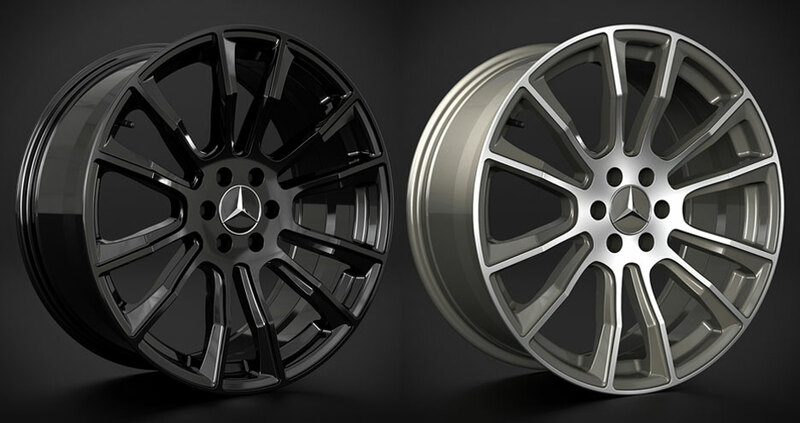 These great looking 20×9 inch alloy wheels will add an aggressive and individual look to your X-Class. The concave styling is combined with multiple spokes to form the most exquisite upgrade wheel for X-Class. An obvious Mercedes style alloy that looks every bit a factory 20-inch optional upgrade. 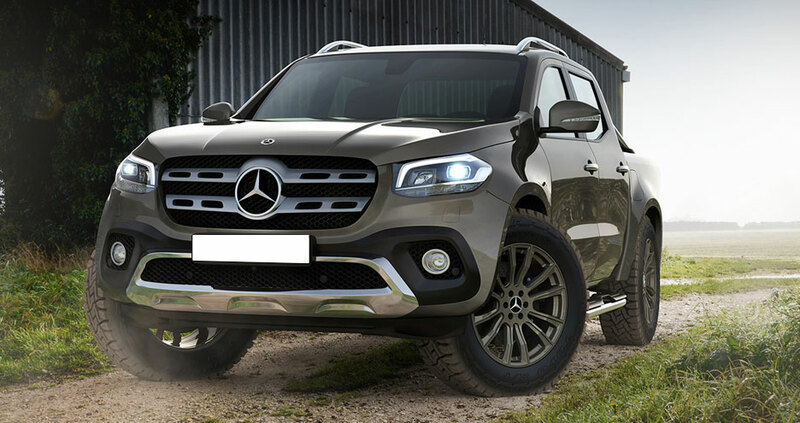 If you want helping kitting out your Mercedes Benz X-Class with the latest accessories call us on 01677 428799 or email us at sales@4x4at.com and one of our sales executives will be able to help.